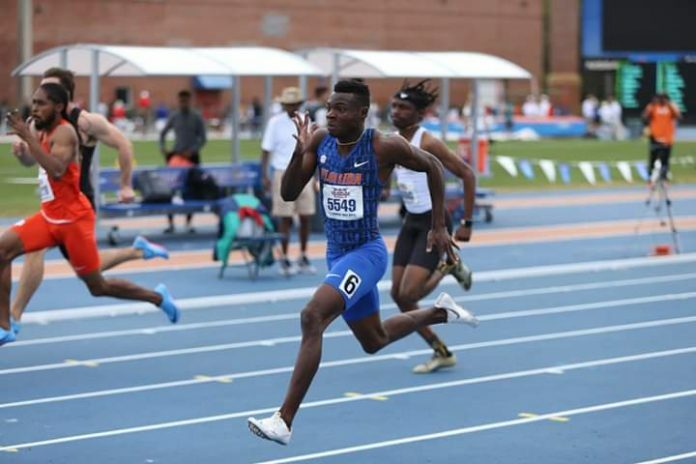 Raymond Ekevwo opened up his personal outdoor campaign for the 2019 season at the Florida Relays in the men’s 100m. 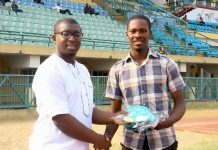 He gave a good account of himself by winning his heat in a new Personal Best (PB) of 10.28s with a tailwind of 0.8m/s. 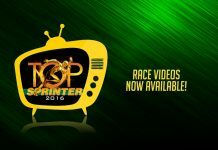 Ekevwo beat Marcus Parker (10.39s) who in turn edged Rodney Rowe by a hundredth of a second. He finished overall 5th while his time stayed as the 2nd fastest legal time at the competition in Gainesville. 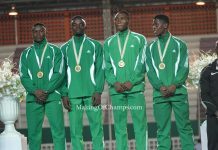 He returned as a member of the esteemed Florida Gators 4x100m relay team, leading them to victory in their heat with a time of 38.69s, thereby improving the previous marker set at the FSU Relays by five-hundredths of a second. 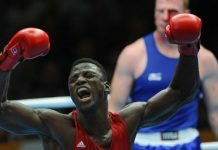 Fabian Edoki also had a battle to face. Competing at his first NCAA D1 Outdoor meet – Florida Relays (Gainesville), he reached a Season’s Best (SB) of 8.00m to finish 5th in the men’s Long Jump. 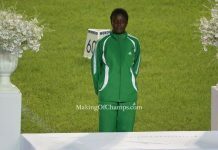 It was the only legal mark beyond 8m in a competition won by the reigning World U20 champion, Yuki Hashioka at 8.25m (4.2m/s). 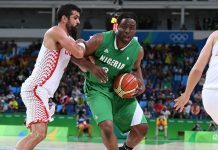 Edoki recently made his intentions known with regard to a switch to Florida State University to finish up his collegiate career after this spring semester. Commonwealth Games finalist, Rilwan Alowonle Jr. also at the Florida Relays, topped the men’s 400m Hurdles in 50.36s ahead of David Kendziera who finished in 50.45s. 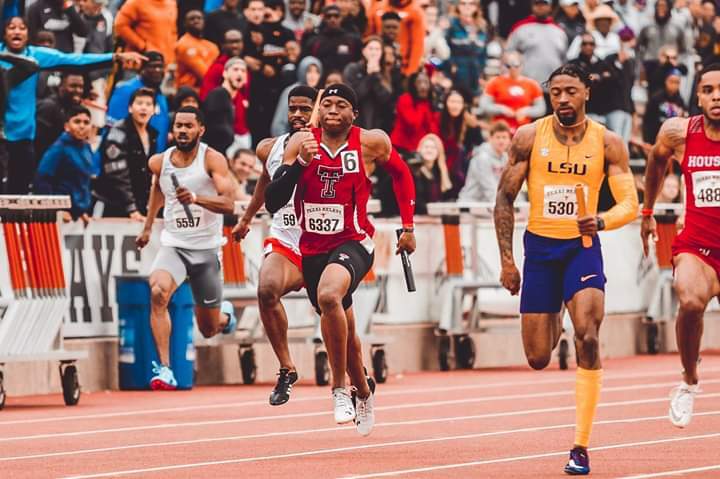 Texas Tech races to a new School 4x100m Record at Texas Relays. 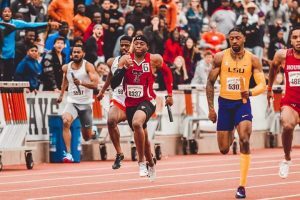 Divine Oduduru himself wasn’t left out in the 4x100m relay as Texas Tech competed at the 92nd Texas Relays. 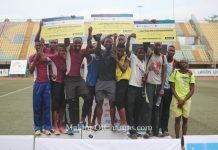 Oduduru was saddled with the task of doing the 2nd leg, which was duly supported by great efforts from Keion Sutton, Andrew Hudson and Jacolby Shelton as they reached the line in a new School Record (SR) of 38.87s. They were also rewarded with a 3rd place finish behind the LSU and Houston teams that ran 38.41s and 38.45s respectively. Jennifer Madu was in action in the women’s 100m invite, winning her heat in an SB of 11.49s that eventually sat her in overall 4th place. Chioma Onyekwere also finished 5th in the women’s Discus throw at the Texas Relays with a distance of 55.46m. 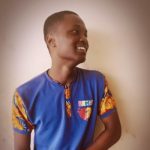 Bashiru Abdullahi was denied a PB by the narrowly excessive wind reading of 2.1m/s during the men’s 110mH at the Stanford Invitational that took place in Palo Alto. 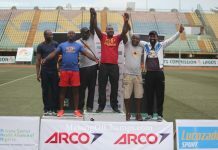 He finished 2nd (13.91s) to Greggmar Swift who won in 13.74s. 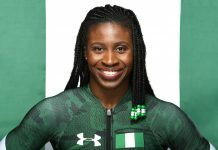 At the same meeting, National Record (NR) holder in the women’s Hammer event, Temi Ogunrinde picked up a 3rd place finish in the women’s Hammer throw as her implement cut the field at 63.10m in Palo Alto. Meanwhile Mark Edwards beat Zack Anderson in the men’s High Jump at the Bobcat Invitational in San Marcos. 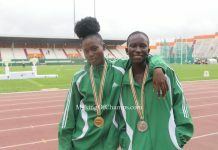 Both athletes cleared 2.20m, but the Nigerian had the edge on countback. 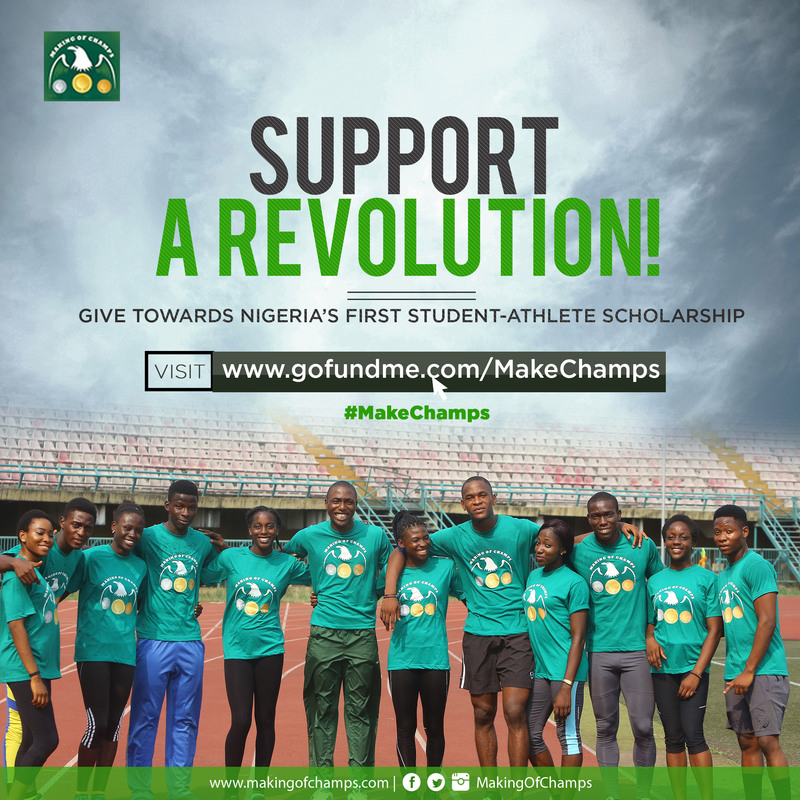 Athletics is a special shade of life for me, and my confidence has received a boost since I started out covering the sport from the stands of my home, and now as a Junior Sportswriter with Making of Champions - an opportunity to get better at what I do.